In the Market for Security Equipment? Not sure which safe is the right one for you? There's no need to worry. These buying tips will make it easier to decide which is the perfect safe for you. If you need additional help, call us at (800) 334-6060 and speak with one of our safe consultants. Are you going to be using the safe to store money overnight? 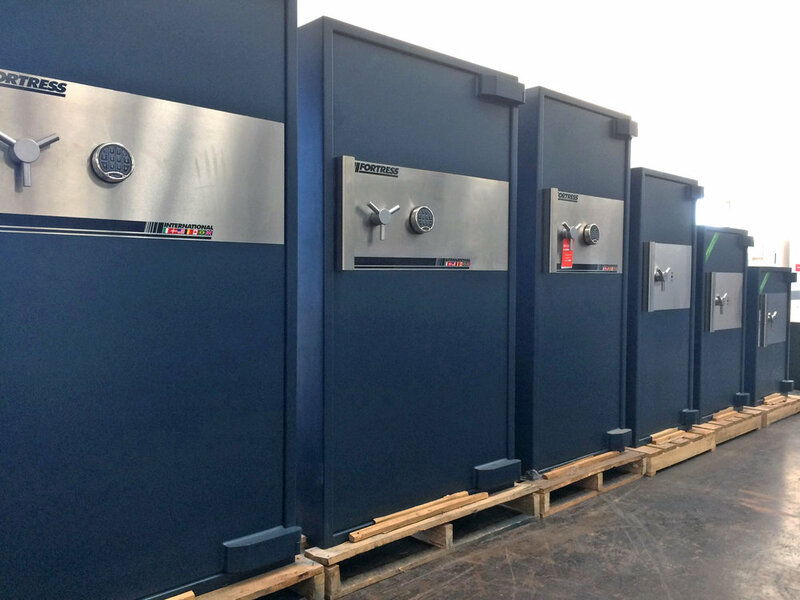 High Security composite safes are highly recommended for storing money overnight. When buying a safe, it is important to look at the size and total capacity of the safe. Just because a safe is large enough for your valuables right now, does not mean it will be sufficient enough down the road as you keep adding more valuables inside the safe. When looking for a safe, one should always evaluate the desired area for the safe. It is always important to consider all variables, including floor weight capacity, entrance path, door swing, safe depth, and flooring. Are you buying a safe for your home or business? What valuables/materials is the safe going to protect? Do you need a safe for burglary protection, fire protection, or both? How large of a safe do you need? What area are you going to place the safe? If you still cannot decide what safe you will need, please contact our knowledgeable sales team at (800) 334-6060. These basic, simple, safe caring tips will help any safe owner to ensure that their safe is in good condition. If you have any questions or need additional information, contact our world class service team toll free at (800) 334-6060. It is recommended that the hinges of a safe are consistently lubricated. To ensure proper function, combination and key locks should be maintained at least once per year. Alkaline batteries are recommended over any other battery for electronic locks. All safes should be kept dry and away from moisture. As part of regular maintenance, it is important that the safe body and door be properly leveled and balanced. Remember, we're here to help you navigate the products and services available and find the right solutions for you.